Before publishing any announcement about strikes in Greece and sending you the updates, we refer 24/7 to all the official media, news agencies, transportation sites, union websites/announcements, Greek and English speaking newspapers, major television and radio news, always double checking each announcement so that you get the most reliable, accurate and to the last minute updated information. As this is changing rapidly and several times during a day, please check the announcements constantly on our website: www.livinlovin.gr. 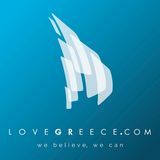 You can also like our Official Page on Facebook: www.facebook.com/livinlovinathens, or Follow us: @livinlovin.gr on Twitter to be sure you’ll get all the information needed. and http://www.enetenglish.gr/ (in English), TV news agencies megaTV and skai TV, major radio stations like Skai radio, Athina 9,84, Real FM and Vima FM, Internet websites: http://www.athenstransport.com/ for which we get all transpotation news, http://www.oasa.gr/ and http://www.apergia.gr/ (all in Greek), and many more. Did you know you can have all news “dropped” right on YOUR wall ? JUST LIKE US ! Our website www.livinlovin.gr and Facebook Page www.facebook.com/livinlovinathens will be constantly updated as more information comes in. ELECTRIC RAILWAYS (Green Line 1): Due to a derailing of the Train yesterday evening at the Irakleion Station, the Electric Railways (Green Line) will only work from Kifisia (terminal) to Eirini Station and from Pireas (terminal) up to Nea Ionia Station. From Irakleion to Nea Ionia, Passengers can use the Blue Buses which will be added. We have been waiting for this announcement for three days, so now it is official: Attiko Metro announced today that as of Saturday November 10th, all itineraries of Blue Line 3 to and from the Athens Airport will run as they used to, that is directly(*) from the Athens Airport to Agia Marina every 00:24 & 00:54 , and from Agia Marina to the Athens Airport every 00:26 και 00:56. You can be sure you get the most reliable, accurate and to the last minute updated information. The part from Kasomouli to Syntagma will NOT BE WORKING from today 19/10 until further notice, due to works. Passengers can take the Metro Line 2 from/to Neos Kosmos to/from Syntagma, and can use the Blue Bus Lines. Many thanks to Athens Transport – Μέσα Μαζικής Μεταφοράς της Αθήνας for the info during 2017, and we are looking forward to their contribution in the NEW YEAR !!! For INFO about how to get to and from the Athens Airport (including X BUSES), to Athens centre, to Piraeus, etc CLICK HERE. Athens Transport (http://www.athenstransport.com/), informed us that during the Blue Buses strike, all buses (including the Express Buses to the Athens Airport) are affected. FYI: during the Blue Buses work stoppage or strike, all buses (including the Express X-Buses to the Athens Airport) are affected. 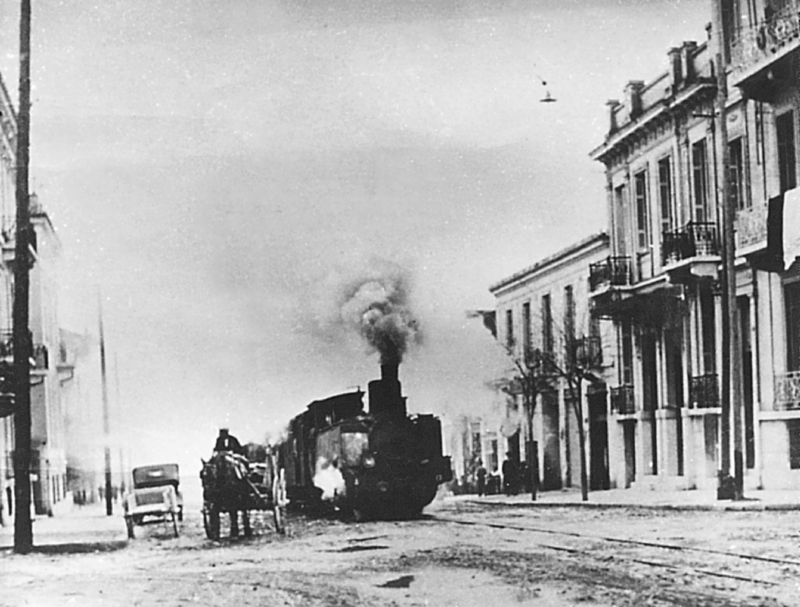 TRAM: will be working as usual. TAXIS: will be working as usual. ATTIKO METRO (Line 3 Blue & 2 Red ): will be working as usual. ATTIKO METRO (Blue & Red lines): will be working as usual. Due to a derailing of the Train yesterday evening at the Irakleion Station, the Electric Railways (Green Line) will only work from Kifisia (terminal) to Eirini Station and from Pireas (terminal) up to Nea Ionia Station. Dear Aya, It’s WAAAAY TOO EARLY to know ! Hi! Are there any strikes planned 19-26th of May, 2019 if you know? Thank you for your message ! Yes, we are still updating whenever there is a strike and/or work stoppage announcement. There are NO announcements about a seamen’s Union strike for the near future. Have a safe trip ! Are you still updating, leaving from naxos to Pirea on Tuesday 19 march, can not afford to miss that trip…. Of course we are !!! A VERY HAPPY NEW YEAR TO YOU TOO ! Good to see you are still up and running! Happy new year. Dear David thank you for following us ! Fortunately there are no strikes this time of the year so no updates ! NO NEWS = GOOD NEWS !!! This is a very important site. When are you going to update it? Dear Ralf, thank you for your message. Up to now, there has been no such announcement (by Air Traffic Controllers union). When ADEDY (Public Sector Workers Union) strike it usually affects you if you have dealings with: tax offices, court houses, post offices, public schools, state hospital doctors, Citizens’ Information Centre (KEP), OAED, etc, or if you are planning to visit a Public-run museum. (not all of them), private museums (NAM, Benaki, etc), unaffected. Anyway, we will keep you posted as always ! I understand from http://adedy.gr/, that there will be a 24h strike on Nov 14th. Any news on that – specially, if flights will be affected? Please contact your ferry company, or the travel agent where you issued the ticket. The ticket date can be changed. You can also ask the port authorities of Mykonos, tel. 2289022218, if they will go on with the strike. I was scheduled to take a ferry on September 3rd from Mykonos to Paros. Can anyone advice me on what I should do regarding a date change on my ticket? Or is it Lost? Hi! I heard about a possible strike that affects the ferry traffic on Sept 3rd. Have any infos about that? webpage includes awesome and in fact good material designed for visitors. The following: “LATEST UPDATE:work stoppage tomorrow Friday 29th. We are out of town for three days preparing a tour with limited internet access and struggling with the hursh weather conditions, so we CAN’T UPDATE OUR WEBSITE, but you know we wouldn’t let you uninformed ! Work stoppage of the Metro Lines 2 and 3 tomorrow Friday the 29th from 23:00 to the end of the shift.”, was posted on our official Facebook Page http://www.facebook.com/livinlovinathens/ (click on), on the 28th June. If on facebook, you can also LIKE our page, and get all updates right on your news feed. Hi. Can i check for custom’s strike on your website? Do you usually inform for custom’s strike ? Any information on Friday, 15th of June? Hello, is there any announcement of Bus and/or metro strike between 15th and 18th June? How about Friday the 15th of June? Are there any strikes the 12th of June? No announcements yet. Thank you for your comment ! We really appreciate it ! 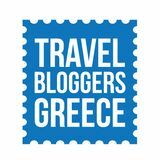 A great site which as a frequent visitor to Greece I really appreciate. Any news yet about 12 June?